Daniela (Dani) is the Global Operations Director for the WRI Ross Center for Sustainable Cities. She leads the operational strategy, planning processes and human resources within the global team in Washington-DC and provides guidance to the country offices in Mexico, Brazil, India, Turkey and China, facilitating peer learning, leading development of operational policies, and ensuring effective collaboration and coordination. Dani brings experiences and knowledge which bridge technical and operational, and global and local from her former role as operations and project director in Brazil for 10 years. 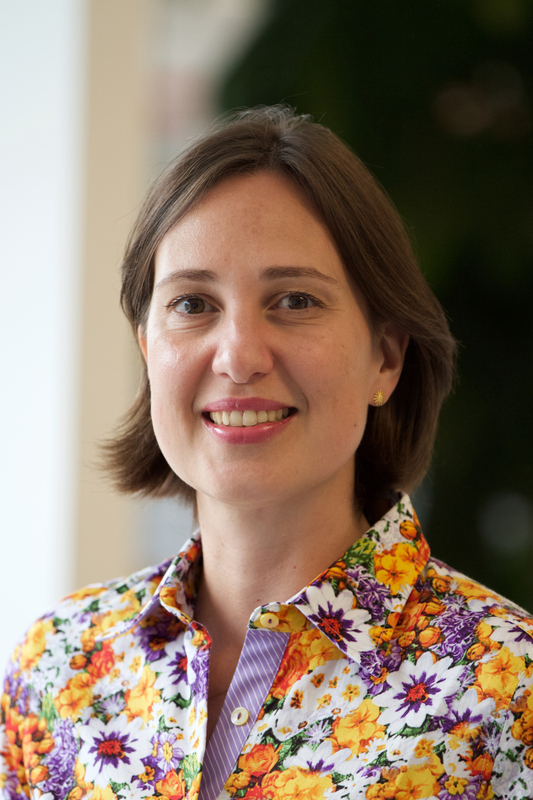 Prior to joining WRI in 2006, Dani has worked for 2 years in Germany and Brazil with the European Community’s projects to disseminate urban mobility practices. Dani has also done research and published papers related to sustainable mobility. She holds a M.Sc. in transportation from the Federal University of Rio Grande do Sul, Brazil.